New Year’s Fitness Resolutions right here on Main Street in Clarence. At the top of many New Year’s resolution lists are the goals to “live healthy” or “lose weight.” If those items are playing in the back of your mind, you can take action right here on Main Street in Clarence. There are plenty of friendly businesses who would love to set you on the pathway to a good, healthy life. 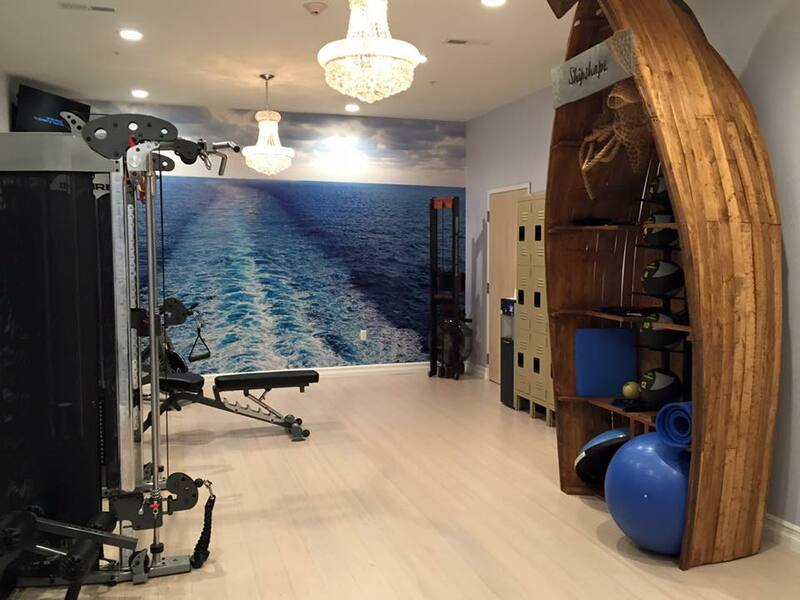 Destination Massage – 9500 Main Street – offers personalized fitness instruction inside this beautiful, new spa. They also offer everything from facials to the soothing Vichy treatments. The Hurt Locker – 9992 Main Street – is over 6,000 square feet of functional training space. Beautiful space! Owned by a former Marine Corp. combat veteran, this place will whip you into shape with strength training, rowing, climbing ropes and more. Operating inside of The Hurt Locker, is REAL Clarence. This fitness business offers insturction in Barre, Yoga, PIYO, Core and Dance Fitness classes. 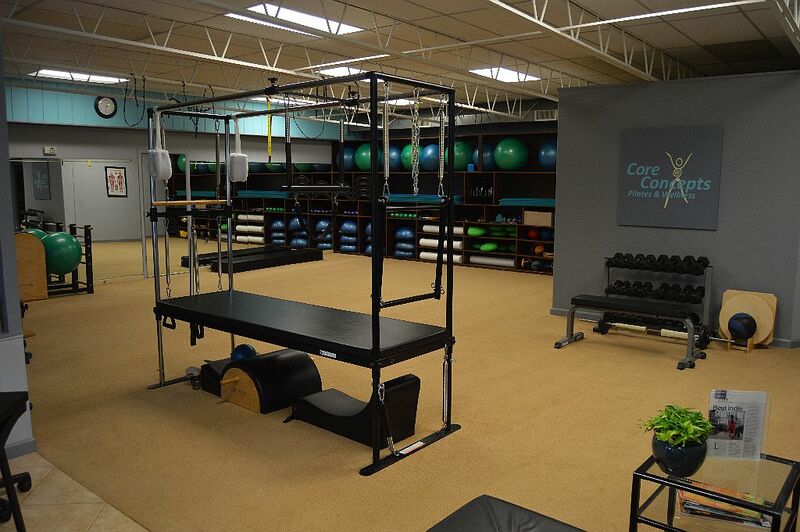 Core Concepts – 9059 Main Street – visit their nice, fully equipped studio that offers Pilates, Fitness, Massage and Reiki instruction in a private, semi-private and group setting. The Training Edge – 8200 Main Street – is your place for Krav Maga, Fitness Kickboxing and Kid’s Karate. Dragon Fly Studio & Salon – 8290 Main Street – offers year-round classes and services that will enhance your journey of taking care of yourself. This Saturday they have a special Open House to help you discover a healthier, more relaxing lifestyle. Clarence Wellness Center – 10946 Main Street – this former church is now used for classes in T’ai Chi Chih, Reiki and more. They often have guest performances, teaching and workshops too. Clarence Hollow Wellness offers some great Yoga, Pilates, Reiki and Meditation classes. I offer an all levels community yoga class called YOGA RESET Wednesday’s from 6:30pm- 7:45pmand on Fridays 11am-noon Meditation & Chair Yoga for everyone in a beautiful space. Previous Previous post: Get the kids out of the house during the holiday season!